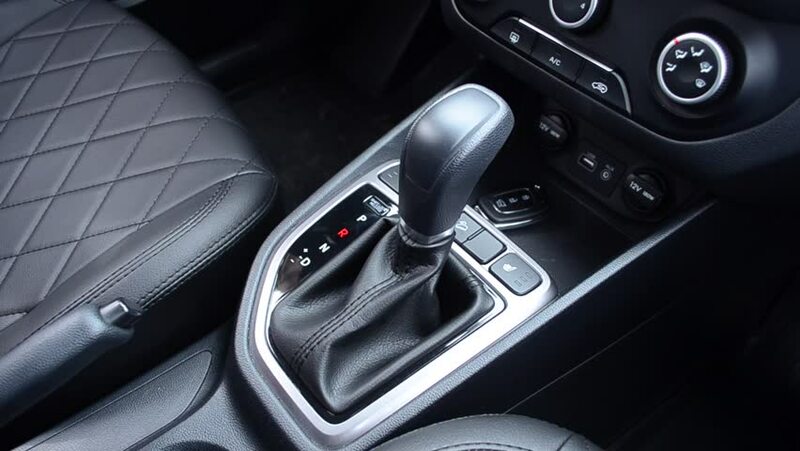 Automatic transmission in car with salon of black leather. hd00:11The shiny film rolls of a vintage Super 8mm projector in action. Detail shot. With diegetic audio. hd00:08After an auto mechanic fills a tire with air, he checks the pressure to ensure it is the correct level. hd00:13This is a series of animated wipes with alpha mattes. Creative set of transitions for a stylistic business / finance / money themed presentation, video blog, or TV show.